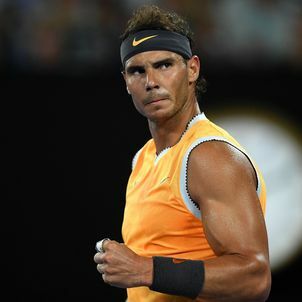 Spanish tennis legend Rafael Nadal continued to roll back the years with yet another crushing victory over a younger opponent. 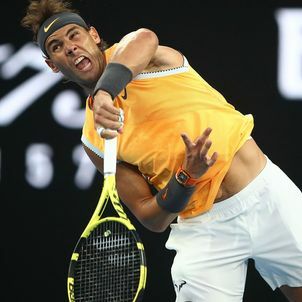 This time, in the semi-final at the 2019 Australian Open, was over Stefanos Tsitsipas with a scoreline of 6-2, 6-4, 6-0. 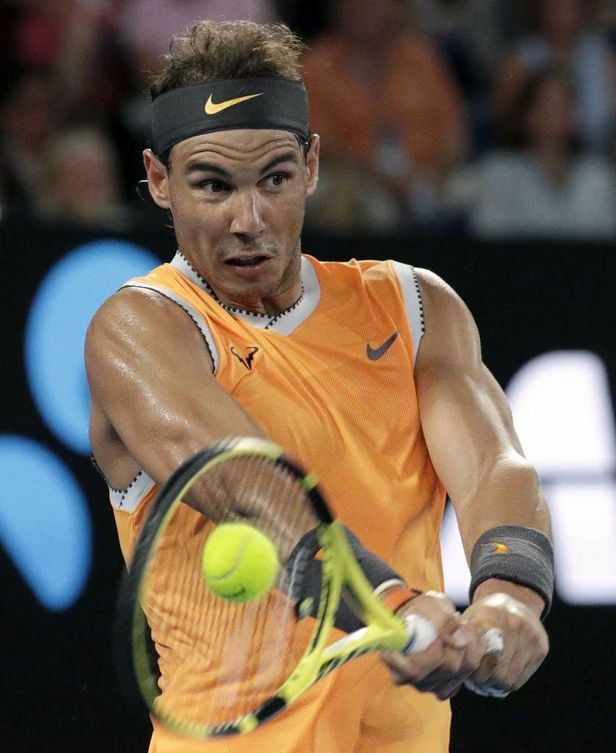 Three of Nadal’s last four Australian Open opponents have been young. 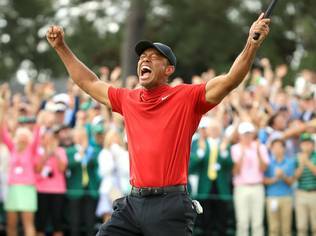 He beat 19-year-old Alex de Minaur in the round of 32. He beat 21-year-old Frances Tiafoe in the quarterfinal. 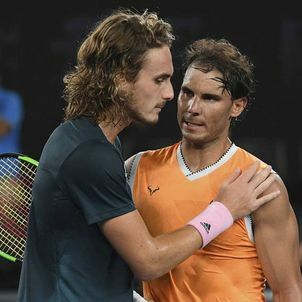 And Tsitsipas, Nadal’s most recent vanquished foe, is just 20. 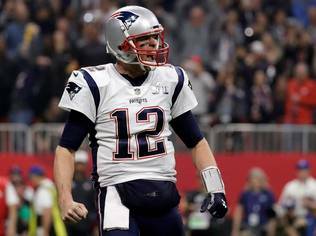 Tsitsipas was thought to be a threatening match-up, having defeated Roger Federer in the previous round. 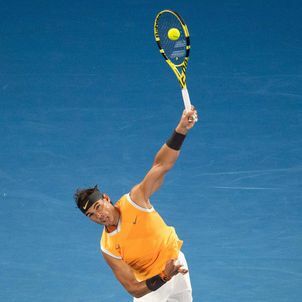 But Nadal looked masterful throughout. In the final set, Tsitsipas didn’t win a single game. The other semifinal match is between Novak Djokovic and Lucas Pouille, who will face each other on Friday.